Kent, a hotbed of design talent. When choosing where to base an new design studio, location is key. A large number of creative directors are choosing to move away from the hustle and bustle of London town and set up a little closer to home. With ever growing travel costs and longer working hours, moving out of the city allows for more focus on creativity. Basing your business in the surrounding counties, such as Kent, is becoming more and more appealing. 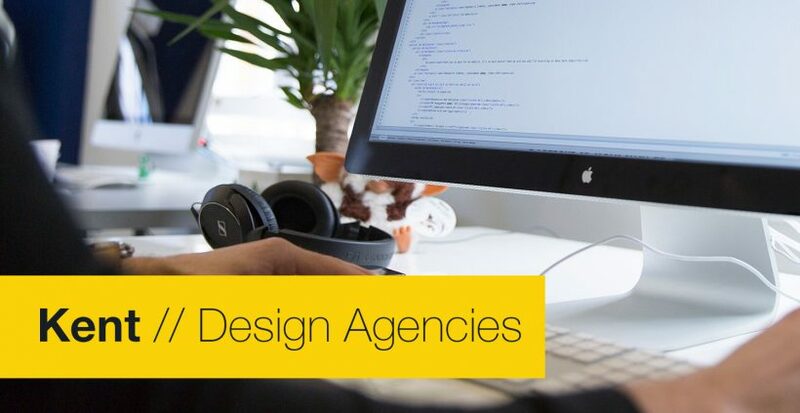 The positives aren’t just for the design studios; Kent is brimming with highly skilled advertising and graphic design professionals. Their wealth of experience and exceptional portfolios speak volumes. They also offers advertising and branding at much cheaper rates than the London based agencies. We here at Form Advertising believe we are one of the leading lights in the creative studios of Kent. Having previously been based in London, we took the leap of faith to relocate our studio to the costal areas of Kent. Specialising in branding, corporate identity, logos, advertising campaigns and website design, our wealth of design experience has led us to provide graphic design and advertising for multiple global corporations and banks. Even though we’re no longer based in the city, we’re still able to easily travel in to visit both trusted and new clients. Can we design something for you? As a Kent based design studio we still keep the same high standards of creativity. We pride ourselves on being able to offer complete branding solutions for companies of all sizes, at rates that are a breath of fresh air in the current financial climate.